Your heating and cooling system is not immune to wear and tear. Over time, even the best unit may start to experience inefficiencies and possibly break down once or twice in extreme temperatures. HVAC units work year round to keep your home or office cool, and maintenance plans help to protect your investment as much as possible. If your maintenance plan catches the early signs of an impending mechanical issue, you can avoid the considerable costs associated with an emergency repair situation. 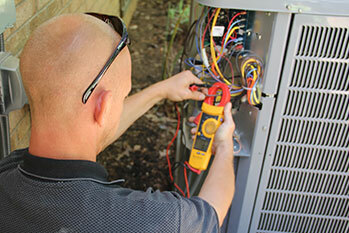 Emergency repairs on your HVAC unit are an inconvenience, and often far surpass the cost of the maintenance plan. Don’t get caught in the heat of summer with a broken air conditioner that could have been prevented with one or two inspections from the experts at G&M. In addition to preventing emergency repairs, regular checkups and cleanings can keep dust and other buildup from affecting the interior of your home or office. This buildup is an unavoidable side effect of running your system. Regular professional maintenance is an effective way to minimize air-borne pollutants indoors and the effect they can have on the health of your family or employees. Even if there are no pressing issues, maintenance work can keep your system operating at a much more efficient level. Ultimately, this may help you save money on your monthly energy bills. 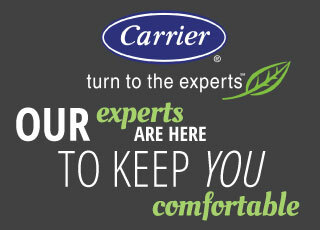 A system that runs more efficiently doesn’t have to work as hard to achieve the same heating and cooling results. For more information about the benefits of maintenance plans, call G&M at 919-772-8820.